Both MRW and Park City have seen significant improvements since switching from their previous SCADA systems to Ignition from Inductive Automation. MRW saves more than US$400,000 per year on energy with the greater control it has achieved by using the new system, while Park City saves the equivalent of one full-time employee by using Ignition to automate its reports to a state agency. Both utilities plan to do more with Ignition in the future, and operators are becoming more engaged with the data at both organisations, creating their own screens in Ignition. 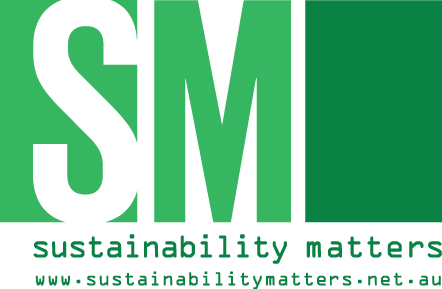 Ignition was implemented at both utilities by system integration company SKM. Based in Bountiful, Utah, SKM operates all over the western United States. “Both utilities need to see data, track the data very closely and store large amounts of data,” said Allen Rogers, a principal and project manager at SKM. “They wanted the data to help them make better decisions, run their operations more efficiently and save energy. Being able to track everything in their systems was key to all that. And both utilities are constantly expanding. Using Ignition, SKM has built several solutions for both utilities, and its unlimited licensing model is perfect for the growing utilities. The number of SCADA tags for each utility has since jumped sharply. MRW went from 5000 tags to more than 90,000, while Park City went from 8000 to 130,000. “We took them from looking through a peephole into their systems, to having a nice bay window,” said Rogers. The mountainous region requires MRW to pump plenty of water uphill, and that consumes a lot of energy. For Park City, reporting has become much easier. “I really enjoy the reporting tool that SKM built for us,” said Graue. “I’m able to query any parameter of any tag within our entire system, and learn anything about what was happening at a certain time. 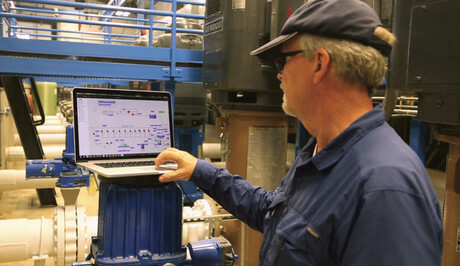 Image caption: Mountain Regional Water saw significant improvements after switching to Ignition for HMI/SCADA.